Pure Rush is not a Red Bull clone. It tastes like pineapple, orange and fruit stuff so fits the ‘Tropical Twist’ flavour descriptor nicely. 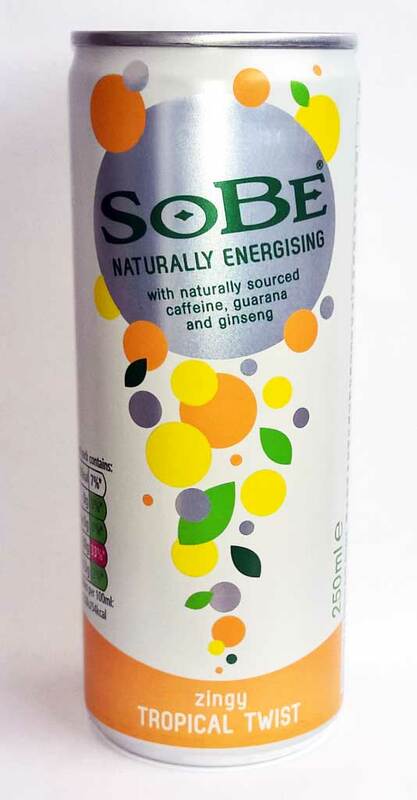 I personally didn’t like the flavour, but the concept all using all natural ingedients to provide the energy boost does appeal to me. Hopefully they’ll bring out new flavours. The ‘Pure Rush’ name appears to have been dropped and the can now features new artwork. Other than that, this is the same product as before.